Even the very best PR agency is only as strong as the people who work there. 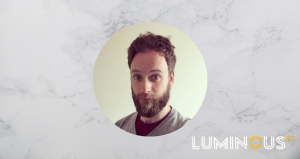 We’re lifting the lid on Luminous so you can get to know the bright sparks who could be working on your campaigns, day in, day out. 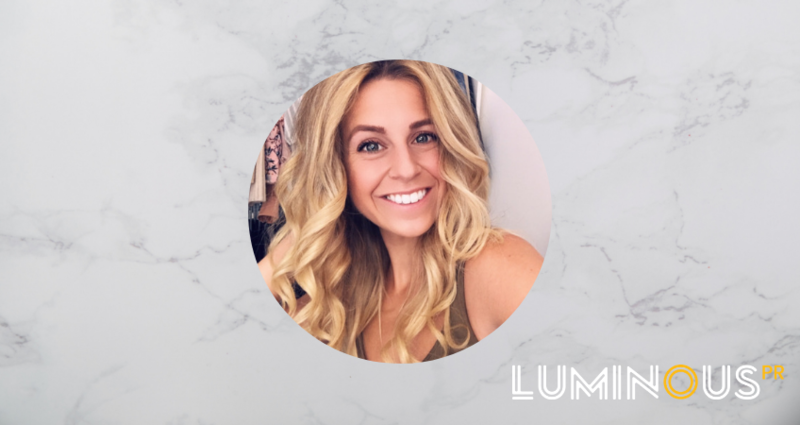 This month, we’re spending some time with the newest member of our team: account manager, Lindsay Womack. Who are you? 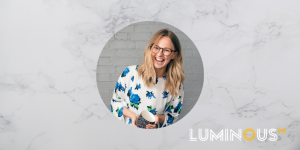 And what is your role at Luminous? My name is Lindsay Womack and I’m an account manager. What is your Luminous Superpower? I would say that my superpower for the company would be nailing down media opportunities for our clients. Every morning, I browse through Twitter, LinkedIn and ResponseSource, looking for media requests using hashtags and keywords for opportunities that would be perfect for our clients. What made you get into PR? When I was in high school I watched a program about a woman who did crisis management PR. 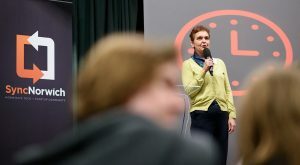 She had a very powerful and inspiring role, it got my mind thinking about what I wanted to focus on when I went to university. I started researching more about the roles in PR and different sectors. Since then, it was something I knew I wanted to pursue as a career so I went and got a BA in Public Relations from the University of West London and here I am! What is your favourite PR campaign and why? My all-time favourite campaign is by Lacoste. The fashion company teamed up with IUCN to help raise awareness about endangered species and wildlife. 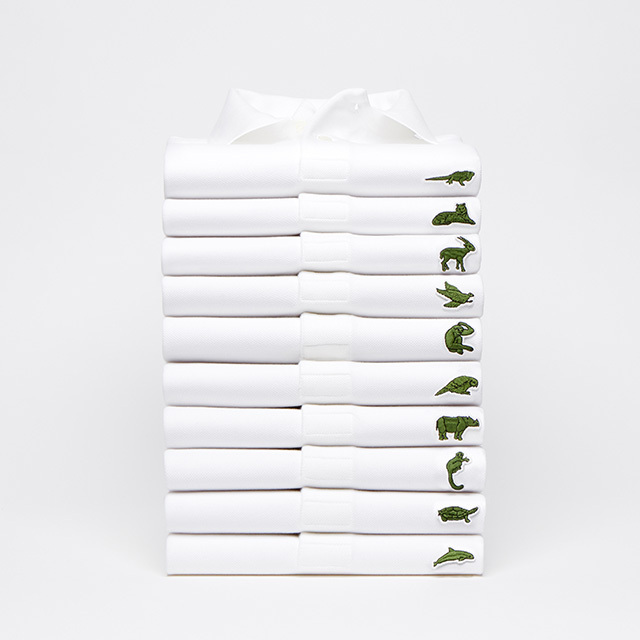 The brand replaced its iconic crocodile logo with different endangered animal icons on its polo shirts. The number of polos produced for each animal corresponds to the remaining population sizes in the wild. By buying a polo, the consumer was helping IUCN and Lacoste in the fight for helping endangered species. You can read more about the campaign on Ad Week. What is your go-to social media platform? Twitter is my #1 go to social platform. You get everything from breaking news to funny memes and my daily dose of adorable puppy pictures, all in one app. You can follow me @LindsayWomackPR. Do you have a favourite piece of technology? Why? I couldn’t live without my iPhone. My parents live on the other side of the world and FaceTime makes it super easy for us to talk almost every day! My ideal weekend would be to for my partner and I to take our daughter down to the beach for a little family getaway. If you could have a theme song for your life, what would it be? Best Day Ever by One Direction – I’m a big fangirl! And finally, tea or coffee to start the day? Chai Tea Latte with Oat Milk, please!